Mayors from neighbouring municipalities joined more than 1,000 people who marched against the ‘crossing of death’ in Pego. They are demanding that the Ministry of Public Works carry out measures to stop the number of tragedies taking place on the N-332 black spot. Two weeks ago, another person died and four cyclists lost their lives last year, and locals said that it͛s “outrageous” that they are scared to cross the road to get to their own beach. 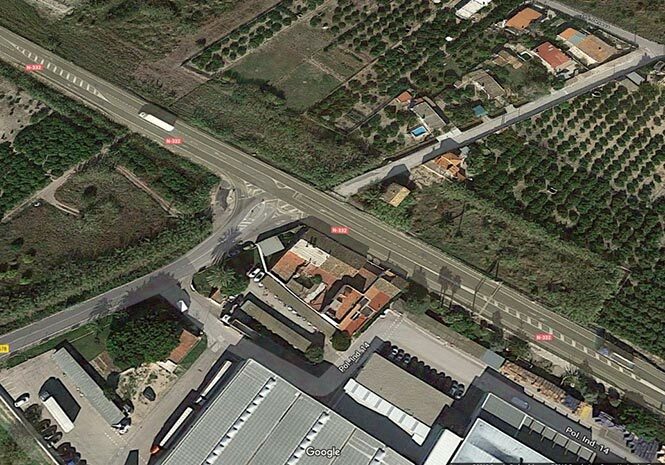 The junction of the N-332 and CV-678 – the latter being the Pego beach road – is one of the most dangerous spots across the network of roads in the Valencian Community. Among the protesters were the mayors of Pego, Oliva, El Verger and l͛Atzubia. The demonstration is seeking a firm commitment from the Ministry to put an end to these concerns as soon as possible. Some years ago, a plan to build two roundabouts and a pedestrian footbridge was discussed by central government but got no further. The march was the first of many to take place, with a further one planned for Oliva shortly.